Games4King brings us a new point and click escape game in which you have to escape from a garden house. 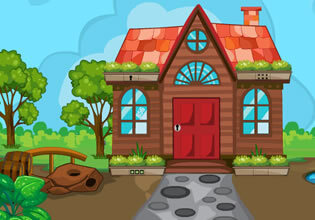 Search the garden house for clues and solve the puzzles to escape. Have fun!